Today I want to share some of my favorite beauty products from last year. 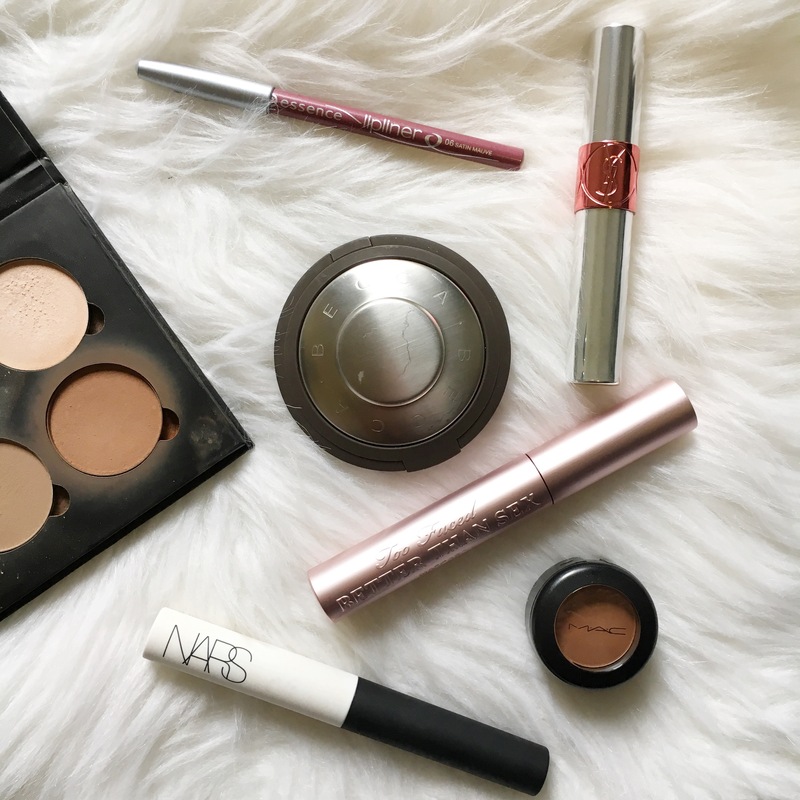 These are things that I liked to use for the majority of 2015 and couldn’t live without! This mascara is amazing! In mascara I usually look for something to add a little length and a lot of volume. I actually kinda like my lashes to be a little clumpy! 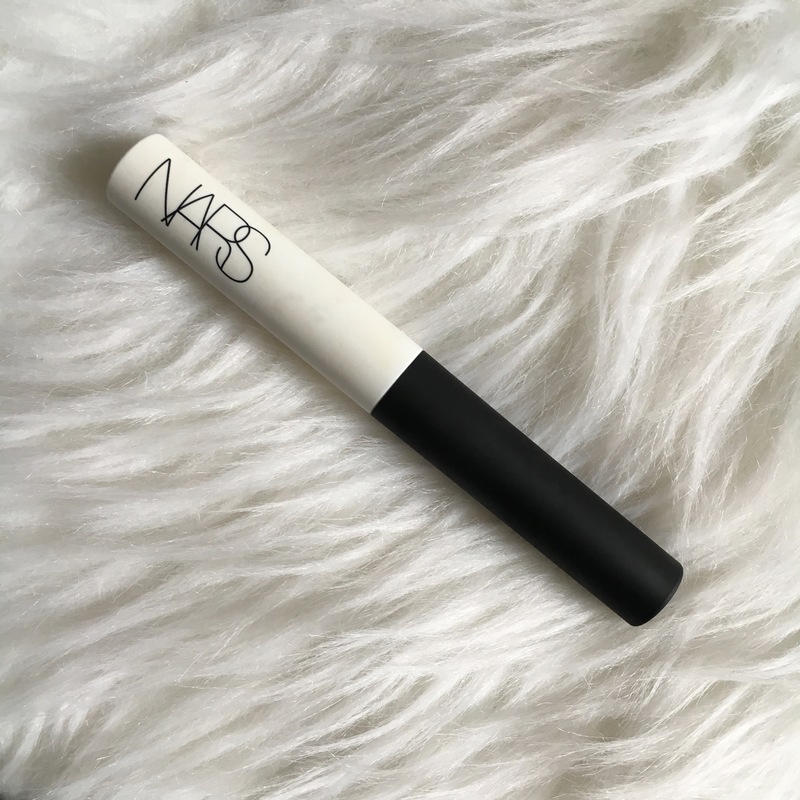 The wand is a very chubby, hourglass shaped brush that adds tons on volume and the blackest black pigment. 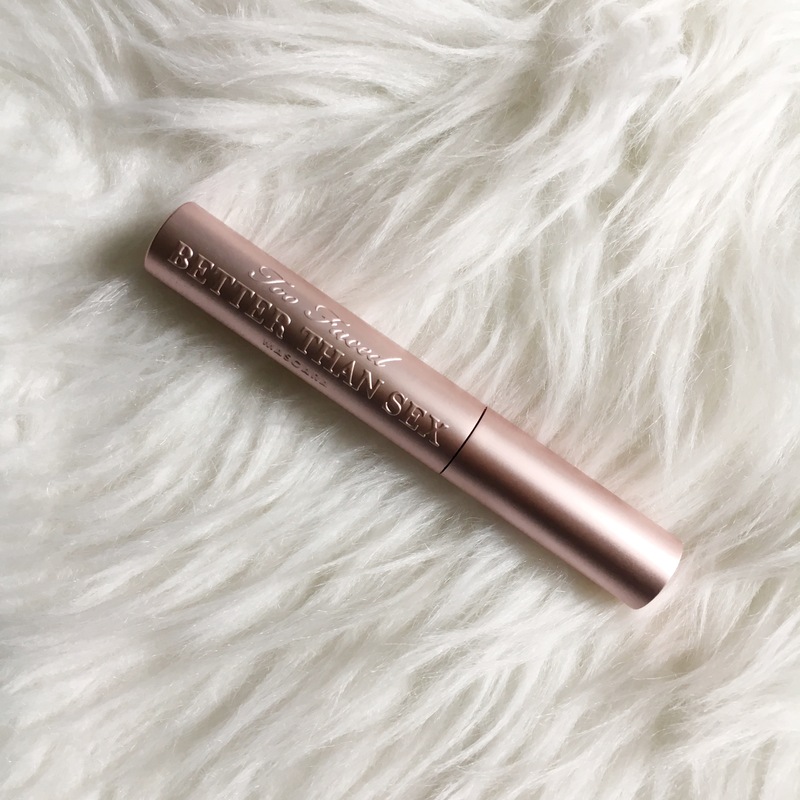 It’s easily buildable to get the thickest lashes possible and the pretty pink packaging just makes it that much better! To me, eyeshadow primers are a must. They help to prolong the wear time of your shadows and prevent creasing. I have normal skin, but for some reason my eyelids are super oily so I really need a primer that will not only help my eyeshadow stay on all day, but also keep my lids matte and that’s just what this does. This one has no color and goes on completely clear, so I love wearing it even if I’m not wearing eyeshadow, just to keep my eyelids from getting oily. I’m really not a fan of lip gloss. I much prefer lipstick or even a balm, but that all changed when I received a sample of this one from YSL. That may be because its really not a gloss, but an oil. It feels like a really nice moisturizing oil. It has a sheer tint that stains your lips and it also smells amazing! I love love colors Cherry My Cherie 5, and Peach Me Love 6. I absolutely love how smooth, creamy, and pigmented this lip liner is, and the color is perfection! 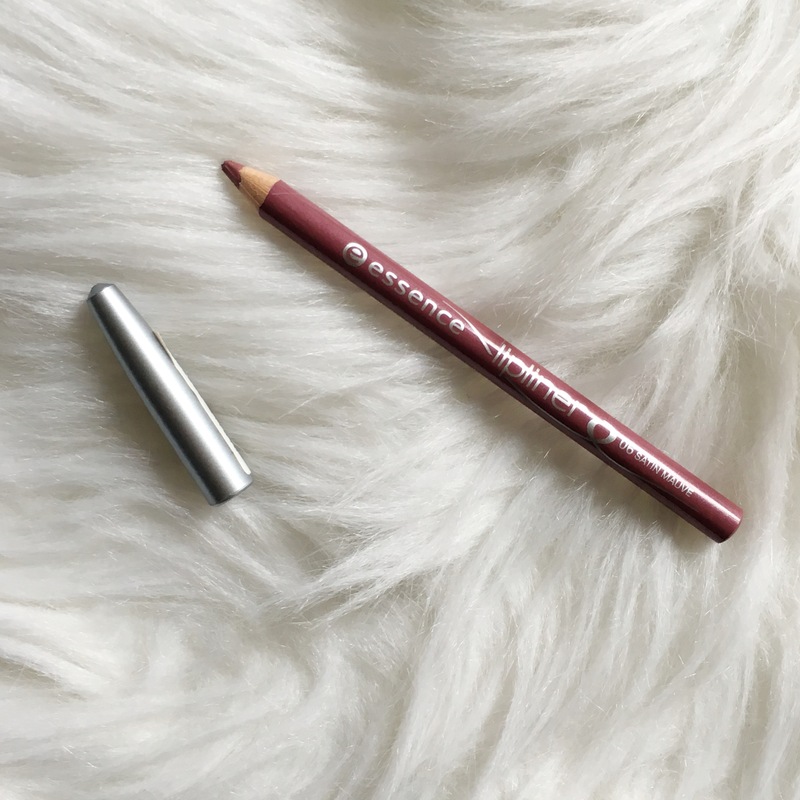 Mauve was the hottest lip color of 2015 and I think I found the perfect shade with this lip pencil. 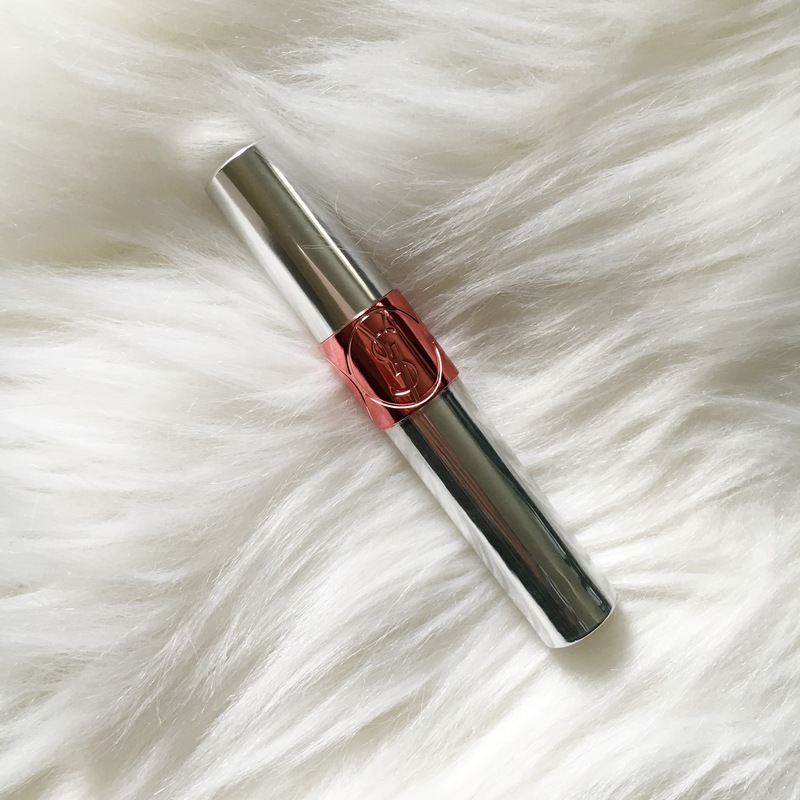 Its so smooth and creamy that I can fill in my entire lip with it not skipping or pulling and have a seamless application. And if it can’t get any better, its under $2.00! Everyone talks about this highlighter, and for good reason. Its a unique color compared to many highlighters with it being a light champagne with peachy undertones. It really reminds me of MAC Melon Pigment which I love! The application is so creamy and smooth and looks gorgeous on the top of your cheekbones or anywhere else you like to highlight. I also love using it as an eyeshadow! Its been out for a while, but it says its limited edition. I would pick one up while you can! 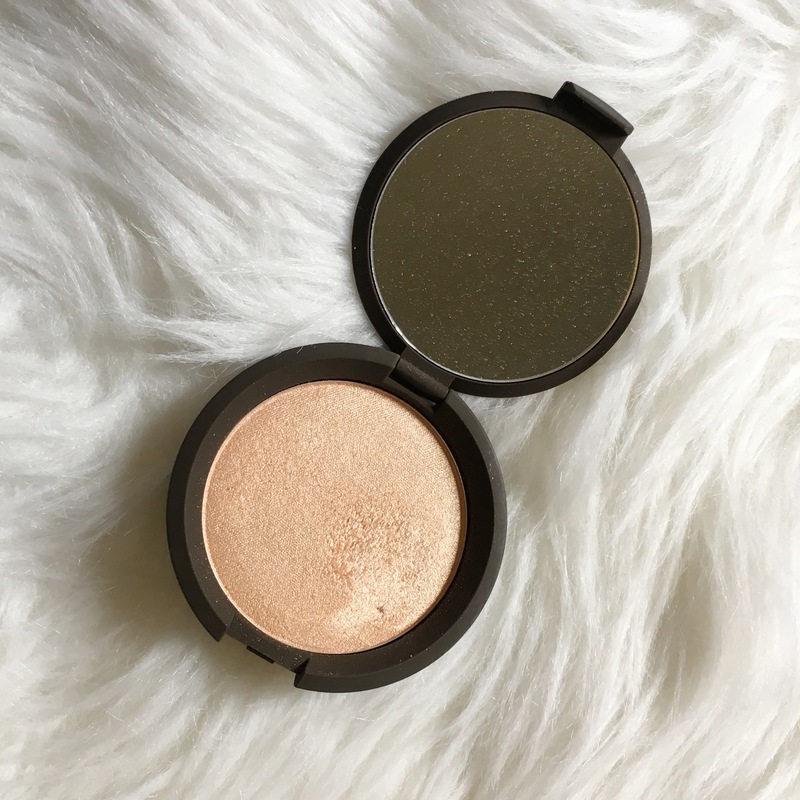 This is one of my favorite eyeshadows ever! Its a warm, matte brown that I love to put in the crease and it pairs nicely with so many other colors. 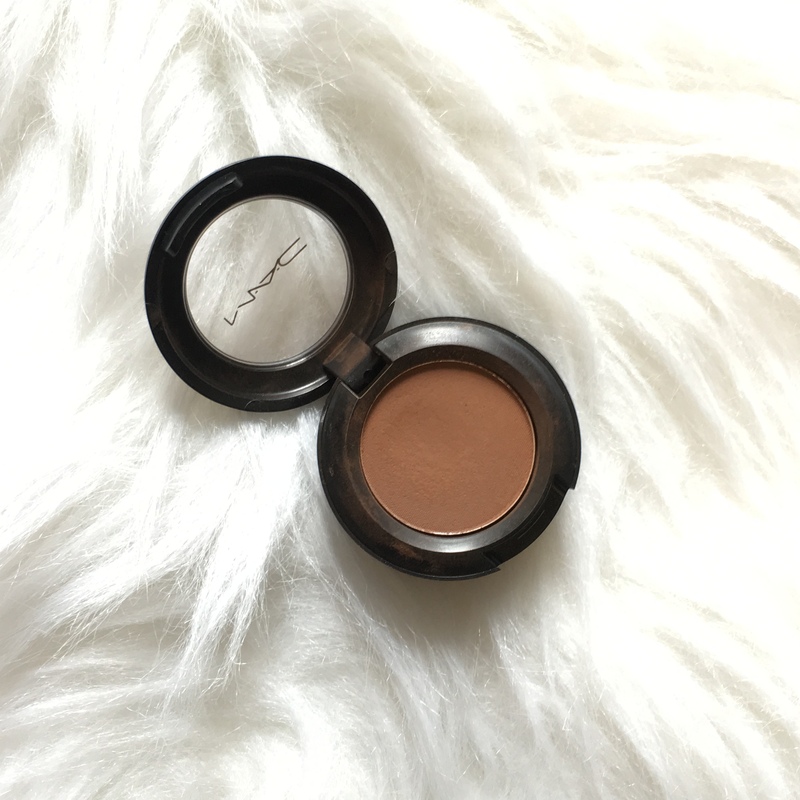 Its a color that I can’t live without and I use it in most eyeshadow looks. I love to pair it with Champagne Pop on the lid! I bought the Anastasia Contour Kit after I heard everyone raving about it but I ended up not loving it so much. I use all of the colors occasionally on the face or eyes, but the only color I really love is Havana. 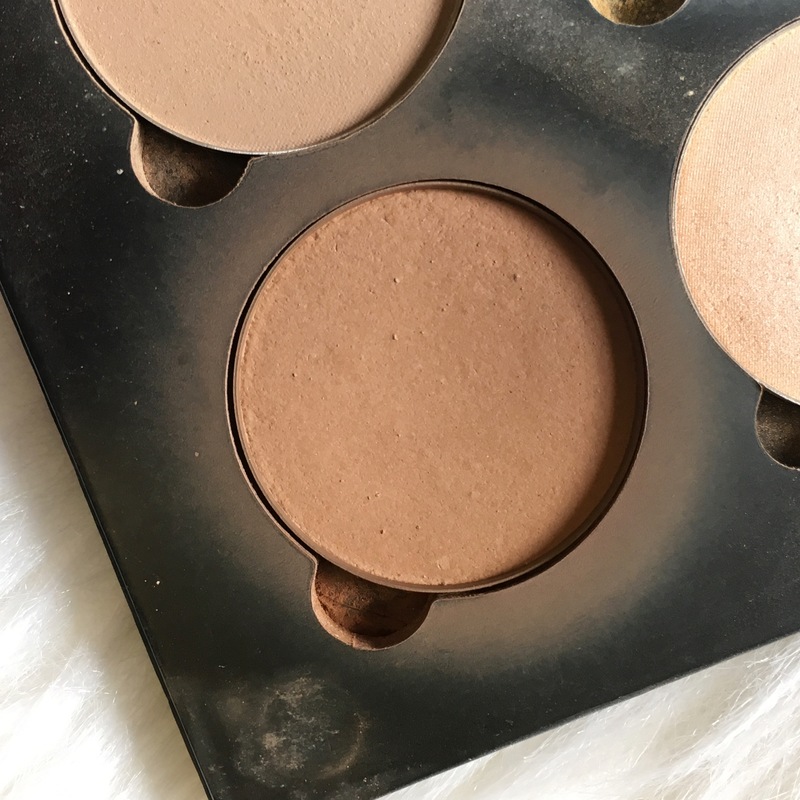 I love to use this color as a bronzer on the outer edges of my face. Its matte but I love the warm tan it gives to my face. It’s nicely pigmented and blends out easily. I’m glad you can buy the colors individually because when I run out of Havana, I really don’t want to buy the whole kit. Hello….. I just meet your blog….I like your photos. And I tell you that your link to your Instagram dont work.